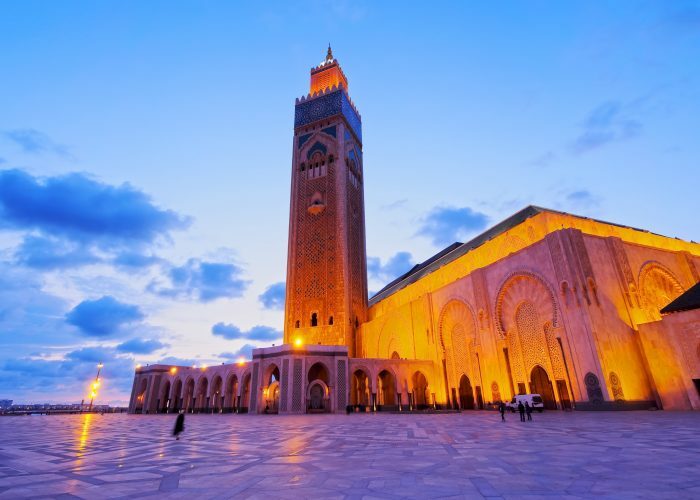 This trip offers a spectacular opportunity to observe best part of Morocco, all within a full day. 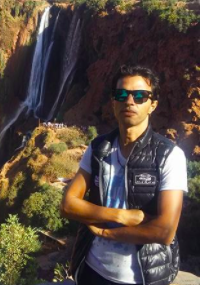 It is the perfect trip for people who do not want to sleep a few nights in Ouarzazate and want to return to Marrakech. The day starts early, we leave from Marrakech at 08.00 and our driveway brings us to the High Atlas Mountains. 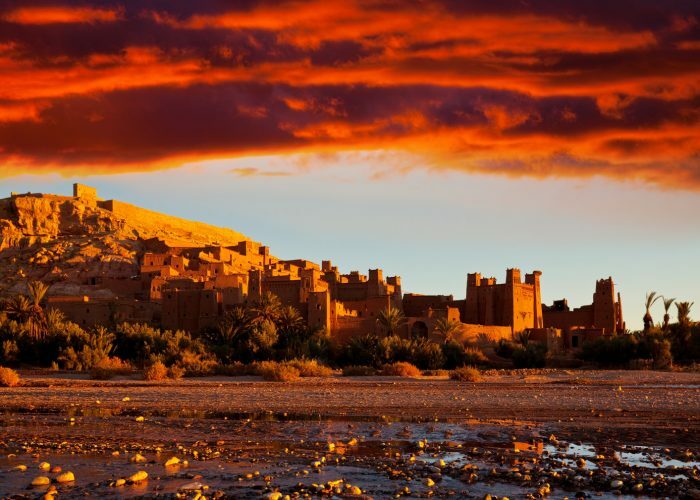 There are countless little Berber villages along the way and we will have the opportunity to take pictures of this spectacular landscape before we continue our way to the Kasbah of Ait Ben Haddou. It will take a few hours before we arrive, but the scene stays beautiful on the way. 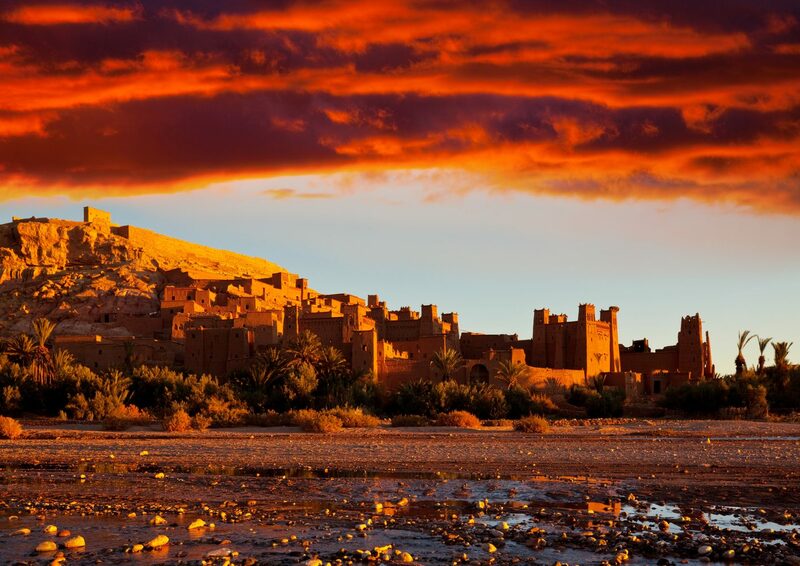 The Kasbah of Ait Ben Haddou is a fortified village that houses about half a dozen marketplaces and merchant houses. 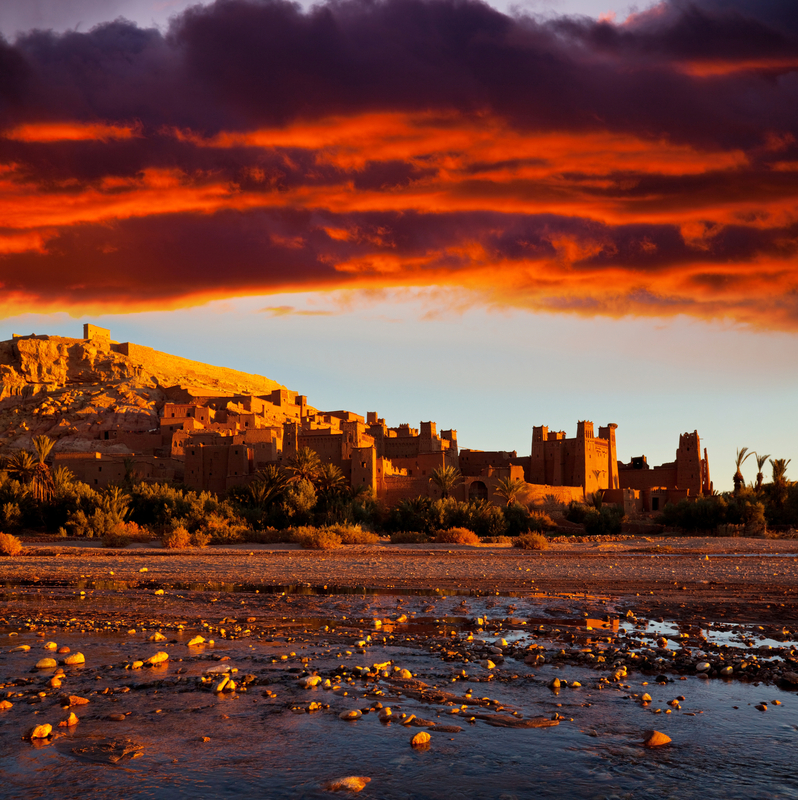 Ait Ben Haddou is a remarkable common feature for Hollywood films and production companies. 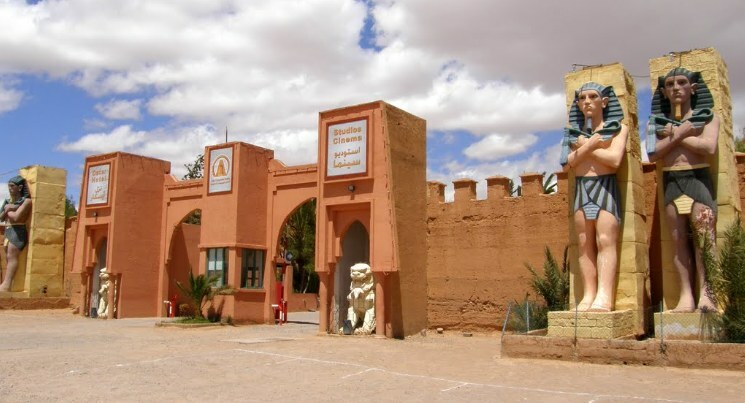 Later we drive to Ouarzazate, where we will visit the film studios. 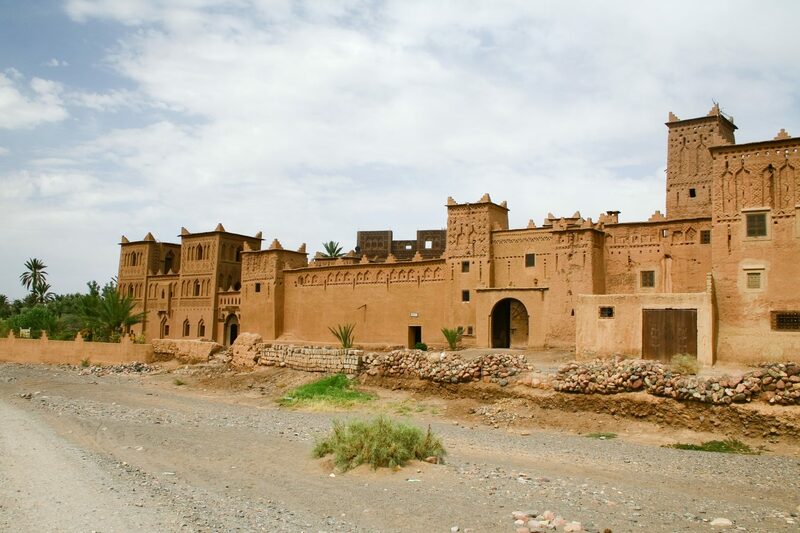 Ouarzazate is a popular place for filmmakers, many of whom came here especially for the old buildings and beautiful landscapes. You will feel like you have made travel time as you explore gold-colored buildings. 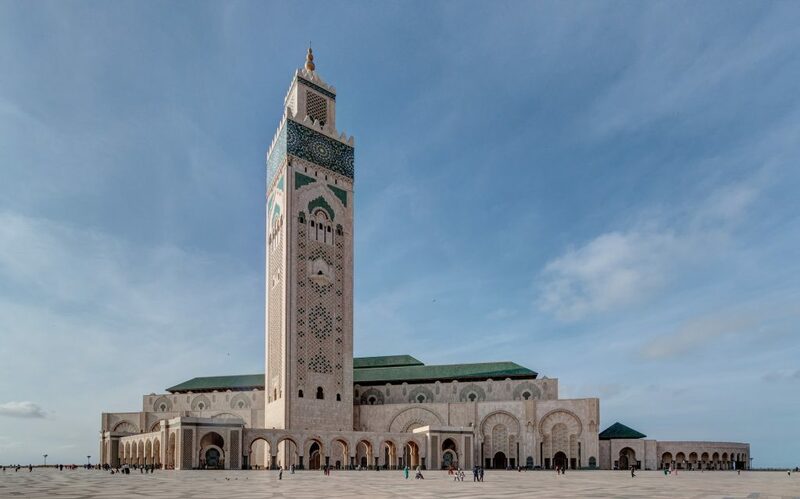 This travel involves a wonderful opportunity to observe a lot of Morocco in one full day. 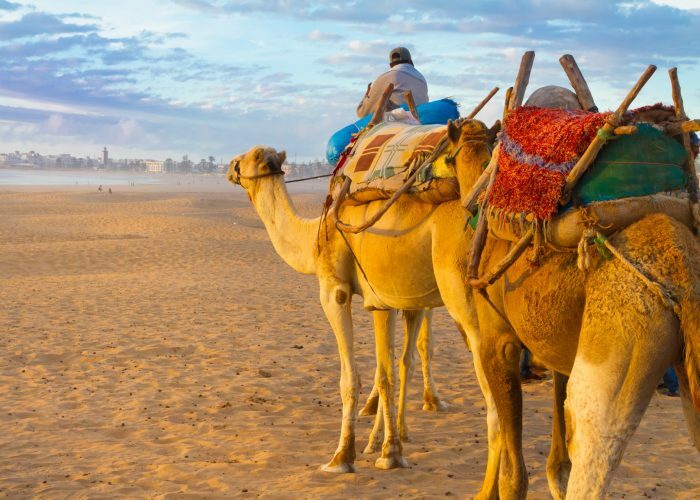 It is a perfect trip for those who do not have a lot of time and want not to spend a night in Ouarzazate. 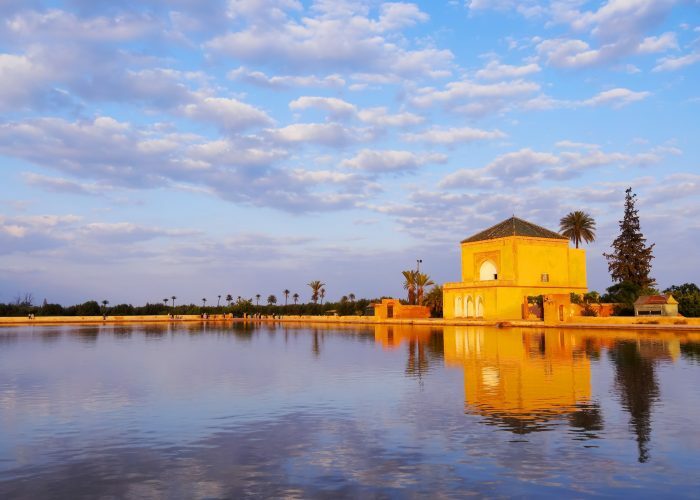 We return to Marrakech after discovering Ouarzazate. famous Atlas Mountains passing through the Tizi N’tichka pass (2260 meters). In the Afternoon We’ll drive to Ait Ben Haddou across the Ounila valley with its Berber villages. 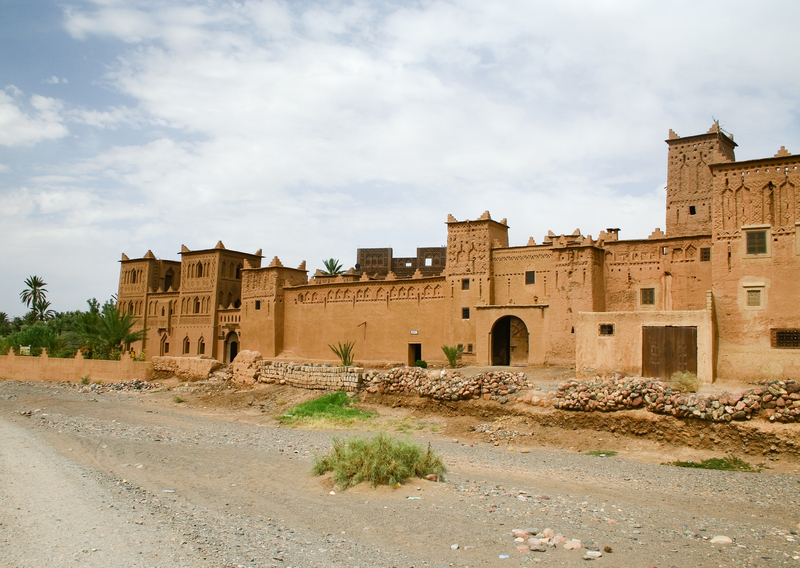 You may visit the Kasbah of Ait Benhaddou then continue to Ouarzazate. 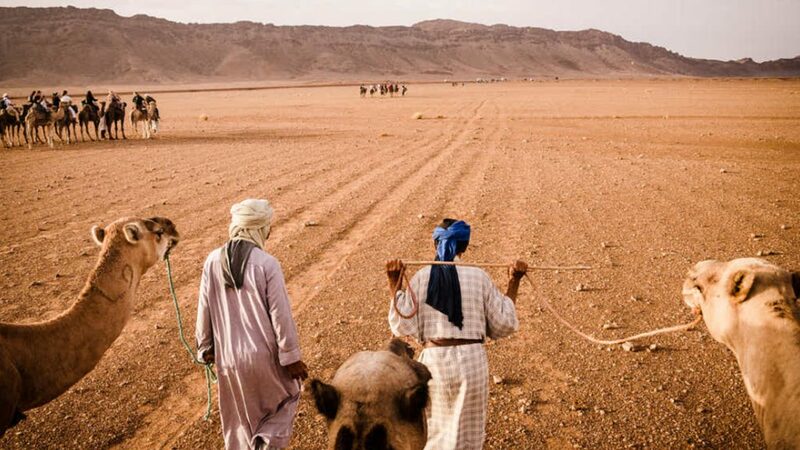 Later on, we go back the Marrakech by crossing the high atlas.